I wonder if anyone remembers their teacher playing this record in their class for activities. Of course, if any teacher did buy this record, they must have been a pretty far-out person. 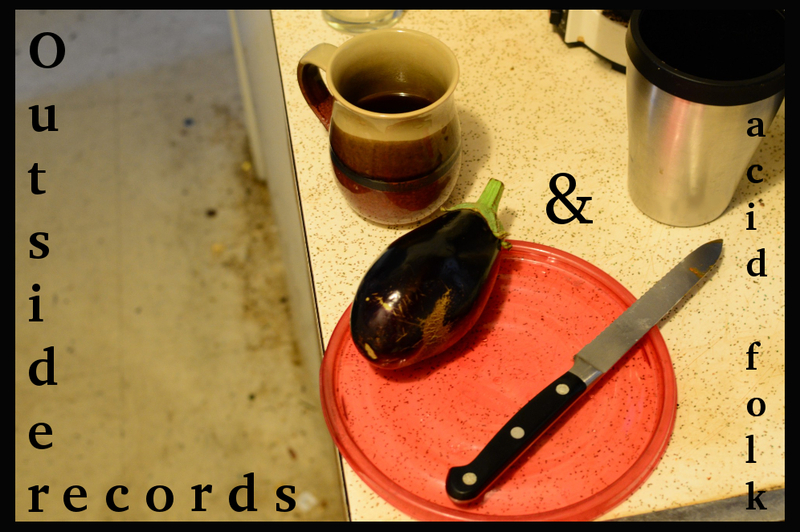 Go ahead, listen for yourself below before you buy the ridiculously priced Lp, or the more reasonably priced CD. 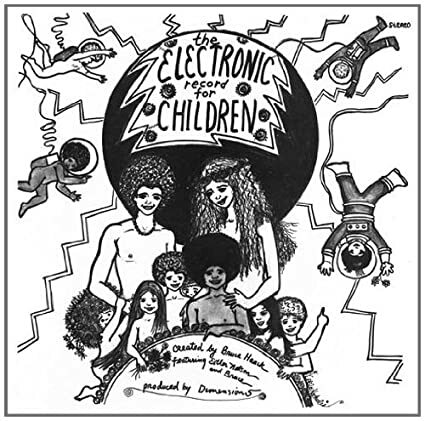 This entry was posted in Bruce Haack: The Electronic Record For Children and tagged albums tha should be reissued, Bruce Haack: The Electronic Record For Children, Outsider on November 16, 2014 by dunnmore27.